The media and many highly trusted medical sources have been talking about the health benefits associated with an ingredient called resveratrol found in red wine and fruits like red grapes and blueberries. In fact, red wine was used in biblical times for the relief of digestive issues. Resveratrol can also be found in the roots of the plant Japanese knotweed, the source for the main ingredient in the weight loss supplement Resveratrol Select. While research and clinical studies still need to be done for learning more about how resveratrol can help you lose weight, some of the other ingredients in Resveratrol Select have been found to be highly effective in providing more energy and appetite suppression. However, studies about how resveratrol can help to fight disease have been the focus of well-established institutions like Harvard University and the Mayo Clinic, many of their medical experts discussing the possible benefits of resveratrol as a potent antioxidant and about this unique ingredient’s possible support for greater heart health. The combination of this ingredient with other natural ingredients proven to work for fat burning and energy creation is the science behind Resveratrol Select. 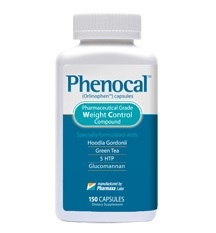 The ingredient polygonum cuspidatum root extract (resveratrol) is not responsible for the energy increases and weight loss effects you may experience from this supplement. 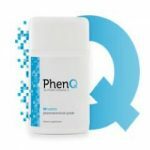 However, the significant antioxidant protection provided by resveratrol can help to improve your immunity and allow you to feel stronger during your dieting and exercise programs. How you eat and how much physical exertion you maintain is necessary to experience the greatest benefit from any weight loss supplement, including Resveratrol Select. However, when you choose Resveratrol, you also get the support from a strong antioxidant that can help you feel better due to strengthened immunity. When you feel good physically, you have higher chances of also feeling good mentally. The better the mood you are in, the easier it is to stick to a low-calorie diet and exercise program. 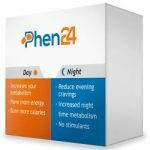 This is the greatest benefit of choosing a high-quality natural supplement for helping you in your efforts to lose weight and become healthier. What are the dosage instructions of Reservatrol Select? 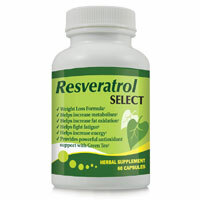 The dosage for you when taking resveratrol Select is important. 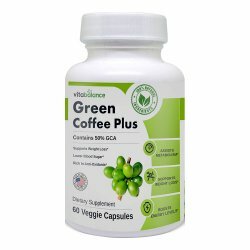 Before you choose to follow the dosage label on the bottle, discussing with your health care provider first about what is best for you is important, especially if you worry about the stimulant side effects of caffeine. When attempting to lose weight, always remember to eat a well-balanced, low-calorie diet for seeing the healthiest weight loss results. Avoid dangerous fad diets and always take the time to learn all you can about any weight supplements you may want to try. Seeking the support of other people when you are trying to lose weight is a good idea. 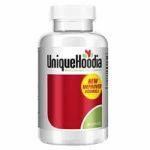 The purchase of Resveratrol Select comes with free products like an e-book that offers effective weight loss tips while the Mp3 download does as well. Tell your family and friends about your efforts and ask them for their emotional support. You might also consider discussing local eight loss support groups with your healthcare provider for gaining even more support from other people facing the same challenges as you.